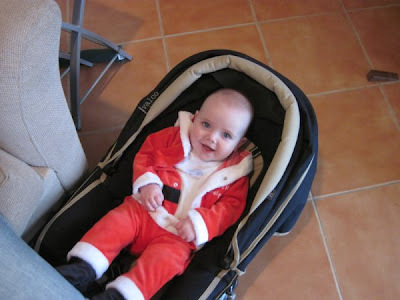 Wishing you all a very Happy New Year with a quick pic of my gorgeous Santa Baby hanging out in sunny Australia. Oh okay then, he's not MY baby as such but thats not the point! Happy New Year to you and yours - wherever they are!